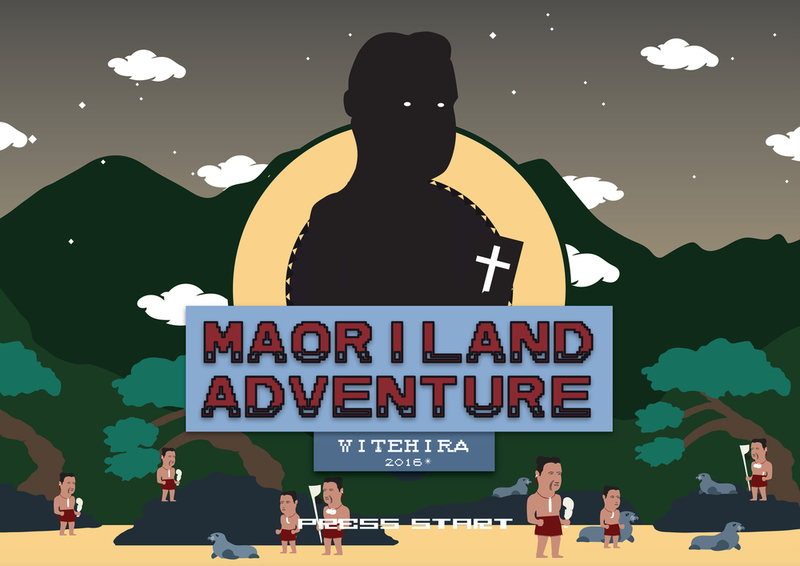 Notes: This is one of the few games in this database created by someone of Māori descent - Witehira is Tamahaki (Ngāti Hinekura), Ngā Puhi (Ngai-tū-te-auru), and Ngāti Haua. The game uses humour to dissect experiences of colonization and contact between Māori and Pakeha. Unfortunately, as intriguing as this game appears, I suspect it was created for an art exhibition at Auckland’s Artspace, but fear not you can watch the playthrough online (the stage screen even references Sonic the Hedgehog, aue!) or read a very nuanced review. Overall Rating: I want to play this game so badly!